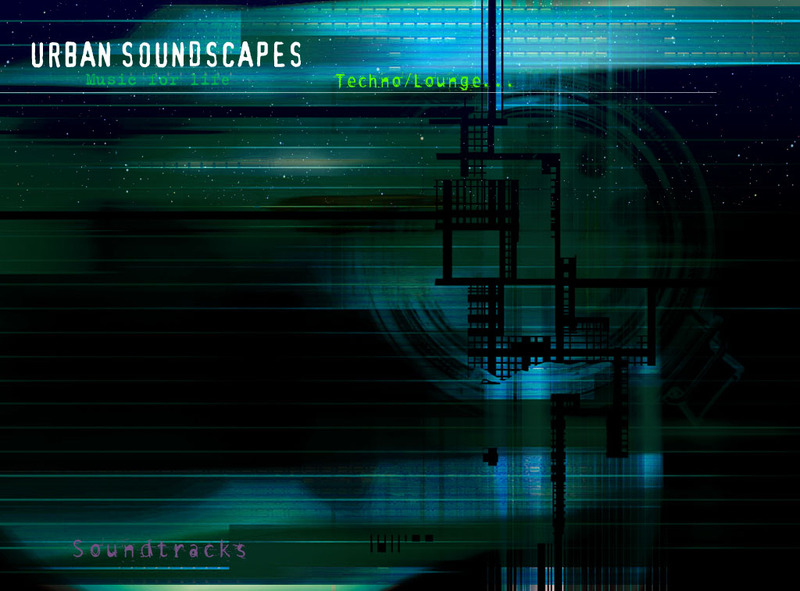 This section contains quite a wide variety of tunes which can all loosely be categorized under the heading "TechnoLounge". We've included some polished numbers, as well as some very rough ideas from a long time ago in a place far away... but the one thing they all have in common is that spark that defines them as living entities. Eventually we'll replace all the rougher mixes with more refined versions, but for now, this gives a good idea of the range of material we have to offer.